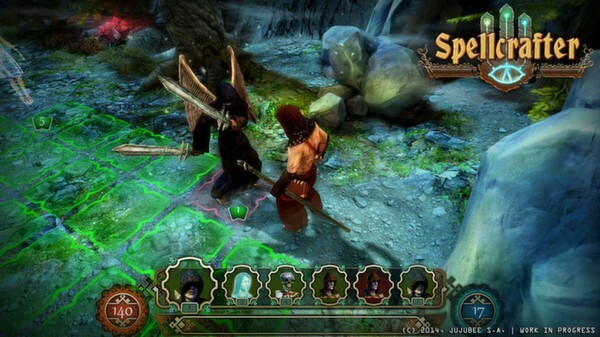 Spellcrafter is a new and quite interesting game that mixes turn based combat with a few RPG mechanics and spell casting. 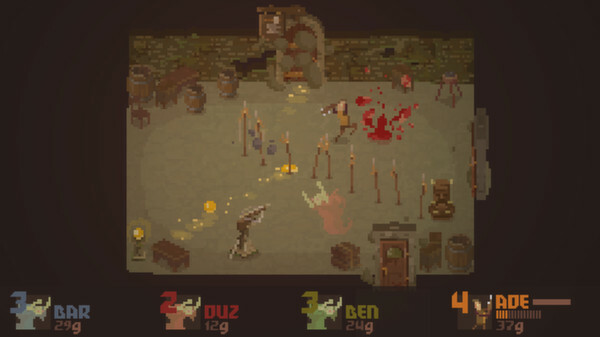 Crawl is the local multiplayer dungeon crawler where your friends control the monsters! 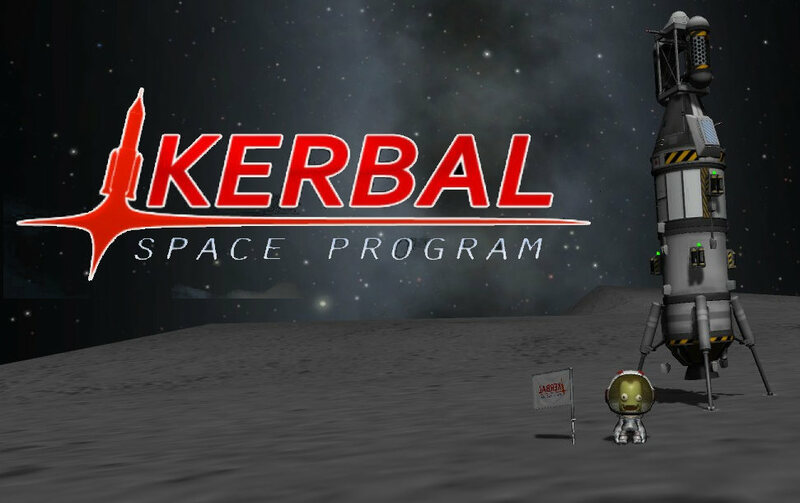 It's a really interesting looking game, but considering it requires local multiplayer we are a little skeptical here. We mentioned before that Knight Squad was coming to Linux, and here it is with the latest update! 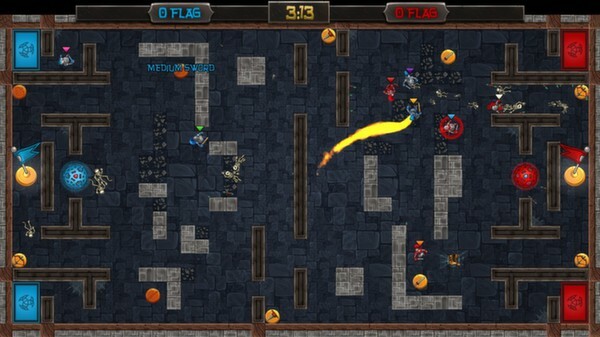 Knight Squad is a 1 to 8 players game that can be described as SNES era Bomberman meets Gauntlet. Play as a Knight in the arena and defeat your opponents using epic weapons and power ups. 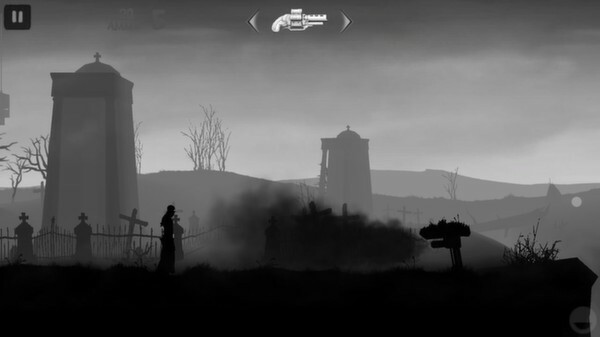 Black The Fall seems to have suffered the same problem a few games do when they add a Linux version to an existing game on Steam, and that's zero exposure. So, it was one even we managed to miss. 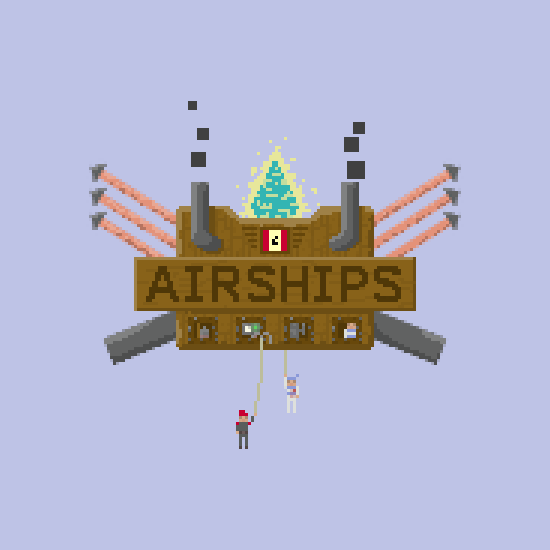 Airships: Conquer the Skies, an indie steampunk RTS, goes for the Greenlight with a new version. Only you can help it. 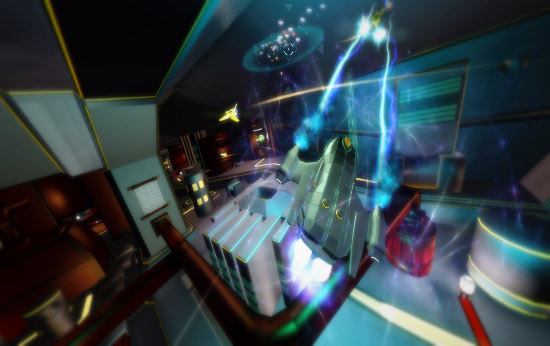 NeonXSZ is quite a unique FPS set in cyberspace that we have covered before, but it's come a long way development wise and will be heading to Steam in August. 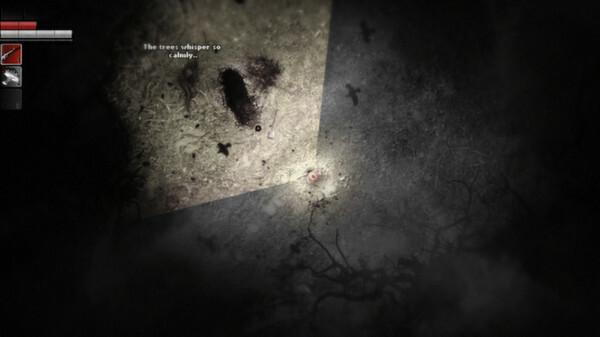 Darkwood is an interesting take on the horror and survival genre with a top down perspective and a really dark setting. 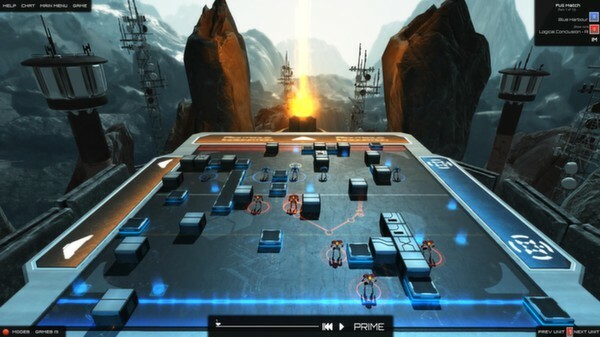 Frozen Cortex is the brand new game from Mode 7 who you will remember created Frozen Synapse. Two days ago they added the Linux builds to their new game! 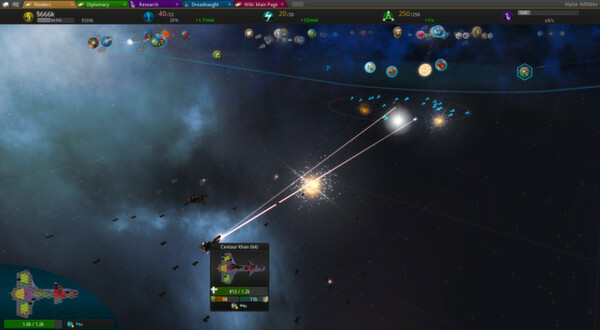 Star Ruler 2 looks like a fantastic space 4X-RTS game currently in Early Access on Steam, and luckily it comes with a Linux build too. Budget caps to blow, reputations to ruin and missions to fail have now come to career mode in the fantastic sandbox space simulator from Squad. 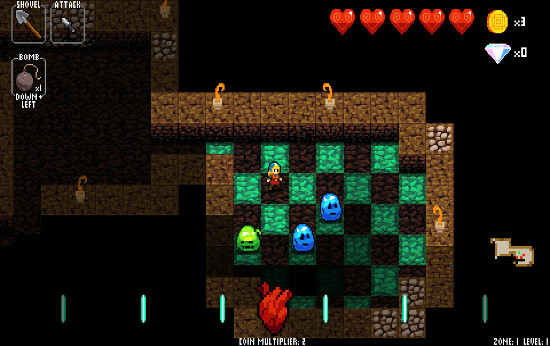 The excellent and frustrating Crypt of the Necrodancer comes to Steam Early Access on the 30th of July, and comes complete with a Linux version. Darkwood Release Date For Linux & Interactive Trailer! 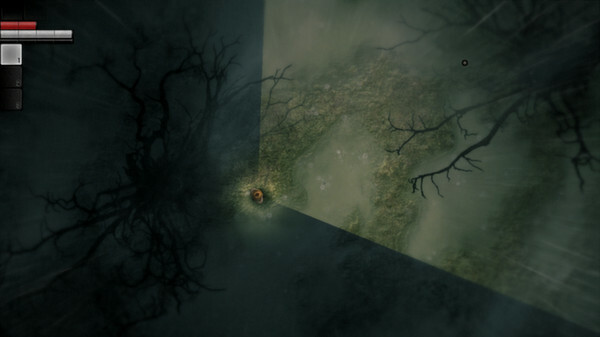 Darkwood is a dark survival game that blends a few different types of games together, and originally Linux was a delayed release, but they actually delayed their own release so that Linux is now a day 1 release. They have now finally given an Early Access release date with a fancy interactive trailer. The developers of DubWars noted last month that in the next update a Linux version is on the table. 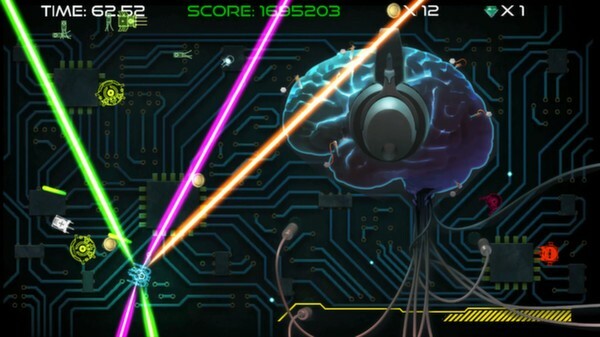 We love games that mix music into the gameplay and DubWars could be a winner. Knight Squad is a fun looking multiplayer combat game that the developers say mixes old style Bomberman with aspects of Gauntlet and it looks good. 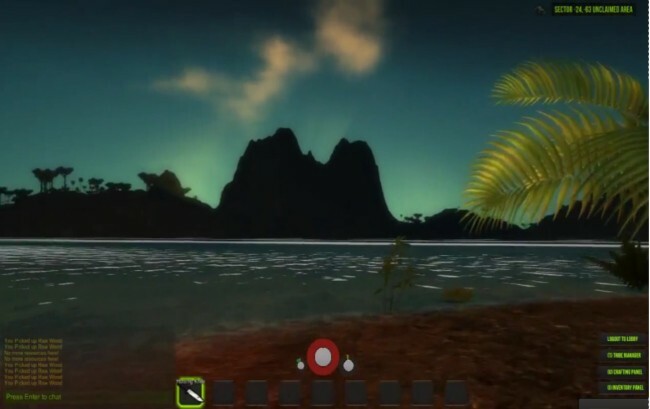 We've seen a bunch of open world survival games over the past few years with zombies, voxels and so on, but we haven't seen one with dinosaurs yet. Well, today the day has come to see how survival with dinos goes.